Many years ago, the idea of making a more universal multi-factor authentication (MFA) token seemed like a good idea. Back then, hardware tokens were proliferating, and so were the number of logins for different web-based services. 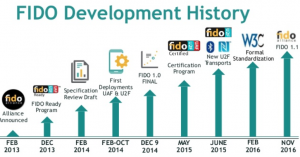 Out of that era, the Fast Identity Online (FIDO) Alliance was created in July 2012 and publicly announced in February 2013 to try to bring some standards to this arena. 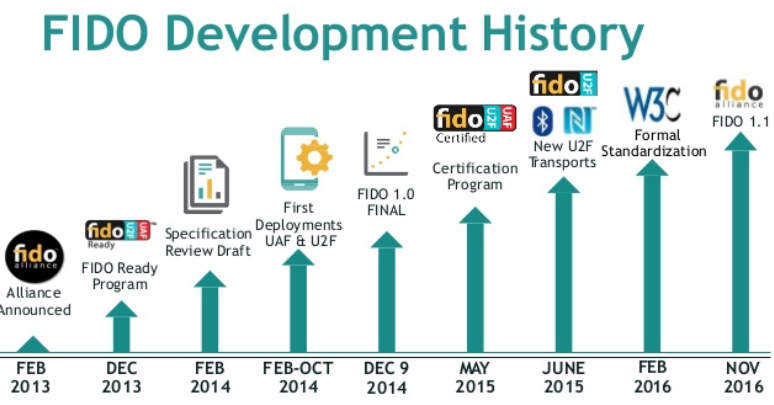 Since then, the FIDO standards have gone through several revisions and extensions, and more than 100 vendors have joined the non-profit association, including some of the largest names in the identity and authentication business. While it has taken a while to gain traction, FIDO is now at an inflection point and has reached sufficient maturity that deploying it isn’t a matter of if, but when for most enterprises. You can read my post on FIDO for BrianMadden.com today.